A talk was held on 19th March 2015, as part of the series – ‘Meet your elders in Profession’ organised by the AISAT Civil Engineering Association (ACEA). 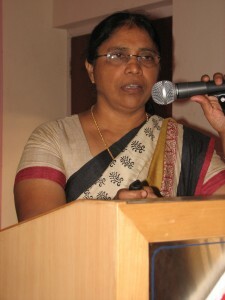 The talk was delivered by Smt. Jolly Thomas, Retd. Supdt. 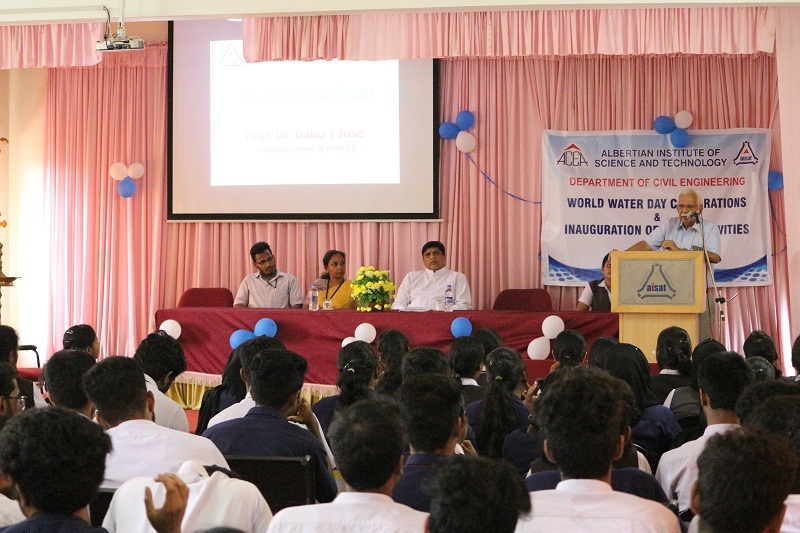 Engr, Kerala Water Authority. She spoke about one of the most crucial topics of the moment, ‘Water Conservation’ as we observe March 22nd as the World water day. 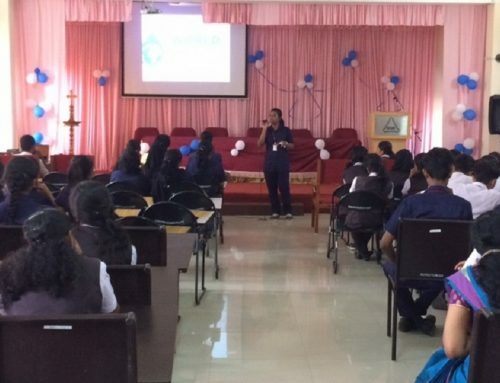 She enlightened the students about the need of water conservation and gave an illuminative presentation about the critical issues related to water consumption and treatment. She made aware of the present scenario of water shortage and the tremendous need of water conservation. 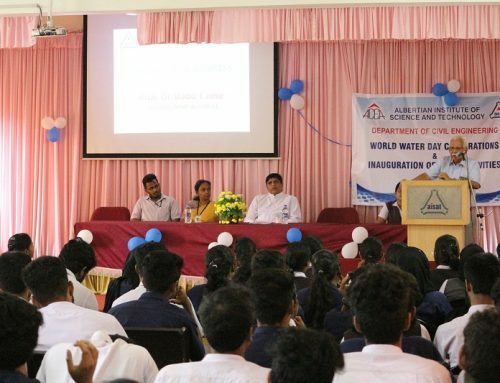 Dr. Babu T. Jose, HoD and Director AISAT, Prof. Vincent K. John, Vice Principal, Dr. Jimmy Thomas, other faculty members, M.Tech and B.Tech students of the Civil engineering department were present on the event.